The multiplication of acronyms, the inertia and tediousness — the gap between public services and the citizen continues to grow. Accepted ideas about public services abound and frequently condition the way in which we see them. 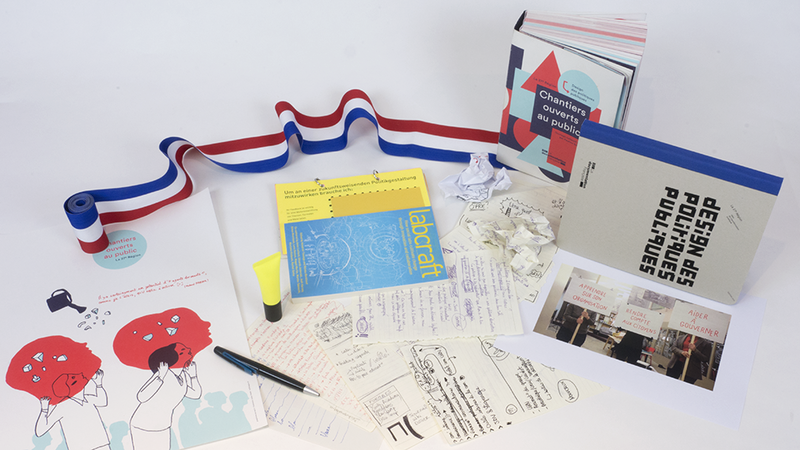 The publication projects of La 27e Région propose taking a step back to obtain a fresh look at public services, to show them as they really are: complex, fragile and constantly changing. Since its very beginnings La 27e Région has documented its research-action projects in line with its values to remain open and allow the free interchange of knowledge (the deliverables of our projects can be viewed here). The total-immersion experiments performed, combined with what has been learned about public services as a result of these experiments, serve as the basis for our publication projects, whether they be in the form of a book (as is the case for Chantiers ouverts au public), a video (Méthodes ingénieuses pour régions heureuses – “Inventive methods for happy regions”), or again in the form of illustrations. The humanities, social sciences, design, urban and regional planning, etc. – La 27e Région’s publication projects provide an opportunity for sharing the work of academic (more or less) researchers and for spreading new ideas.  Not less than ten researchers participated in the Chantiers ouverts au public adventure, an investigation orchestrated by the sociologist Pauline Scherer. Another example is Les Éclaireurs, a series of videos popularizing how our public services work, prefaced by current controversies in the domain of research. Last but not least, La 27e Région participates in research projects and in academic coursework focused on public policy design.